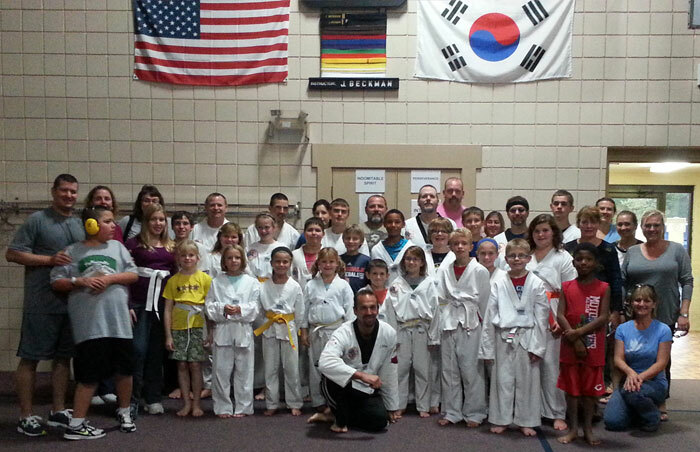 Harrison Taekwondo is an Outreach Ministry of the Harrison Church of the Nazarene. At Harrison Taekwondo we teach Christian values through the instruction of Taekwondo. The practice of Martial Arts is a whole lot more than learning how to kick and punch or self defense. Values are taught within the physical training of Martial Arts. Values like Responsibility, Honor, Discipline, and Respect. At Harrison Taekwondo we apply what we learn through Martial Arts training toward the devotion, dedication, and discipline it takes to follow a life in Christ, with Jesus as our ultimate example. 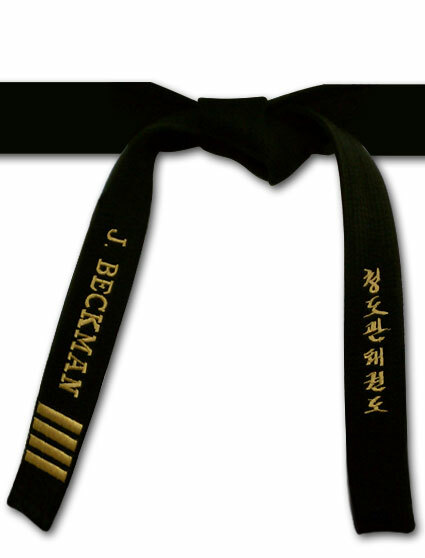 Our goal is to produce quality Martial Artists who may win trophies at tournaments or earn their Black Belts, but that's only part of our goal. Trophies and Belts are temporary achievements, our goal is much higher than those. We strive to lead the students toward receiving a "crown that will last forever" through Jesus Christ. Our classes are completly free and anyone older than seven can participate. So come visit us, remember there is so much more to Taekwondo than the ability to punch and kick. Black Belts: 4:30 p.m. - 5:00 p.m.
Advanced Class: 5:00 p.m. - 5:30 p.m.
Open Class: 6:00 - 7:00 p.m.
Open Class: 5:30 - 6:30 p.m.
Visit our Facebook page for pictures of recent events!